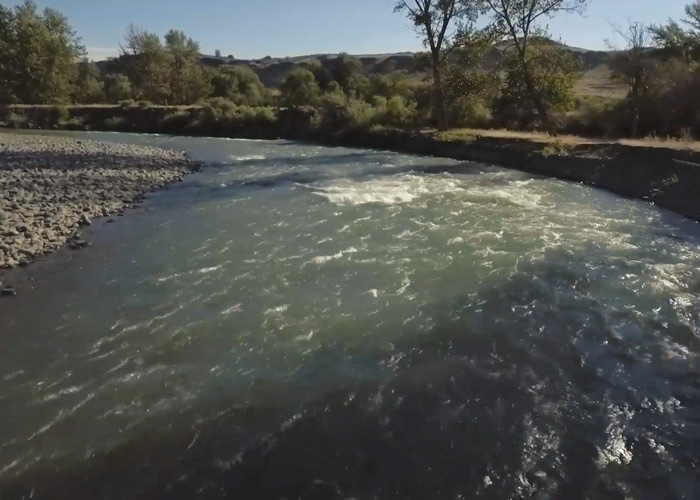 For Yakima – a city in the middle of a semi-arid desert – the Yakima River truly is a lifeline. The river underpins the local economy, providing the urban water supply, irrigation for the farmers, and importantly, recreational opportunities for thousands of people that live in a city with 300 days of sun a year. But with its long history of flooding, the Yakima River is as much a risk as an asset. Joel Freudenthal, a senior natural resource specialist, estimates the river has cost almost $55 million over the past 16 years to implement flood hazard and salmon recovery projects. This past winter residents and businesses stood guard around the clock for 5 days, building sandbag fortresses to protect homes and businesses from rising floodwaters. Sometimes, the smartest engineering approach is to use nature’s infrastructure. To rely on habitat instead of concrete. Open floodplain areas naturally decrease the velocity of the river, putting less pressure on critical levees that protect property and agricultral lands. In this case, letting nature’s infrastructure do the work was an untapped opportunity. On the west bank of the river lies the growing city of Yakima with a population of 90,000 and over $3 Billion in property value. But the other side of the river – the east bank – is largely open space. Moving levees back on the East bank means there’s more room for the river to meander and space for floodwaters to dissipate. The meandering river not only creates side channels and better habitat for salmon, but also requires less maintenance over the long term. It’s less pressure on the levees protecting the city, more cost effective, and certainly less stressful than building a sandbag fort around your house. 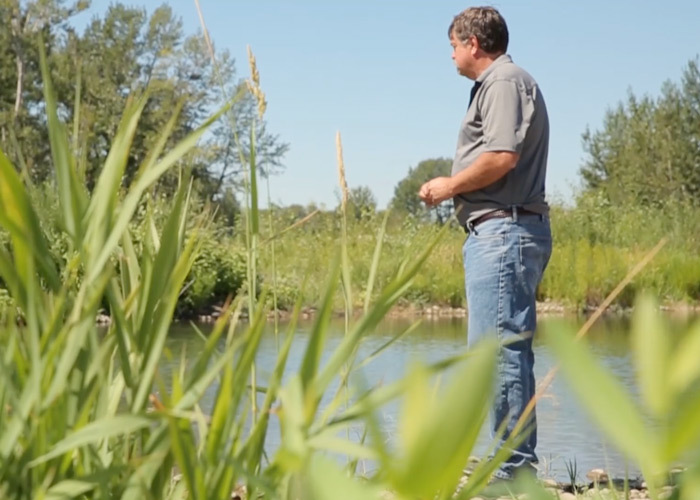 The Yakima River Corridor Plan is starting to pay big dividends for local residents. With plans underway, and support from Floodplains by Design, large levees will be pulled back reducing the flood hazard to the wastewater treatment plant, the greenway, and the entire levee system. 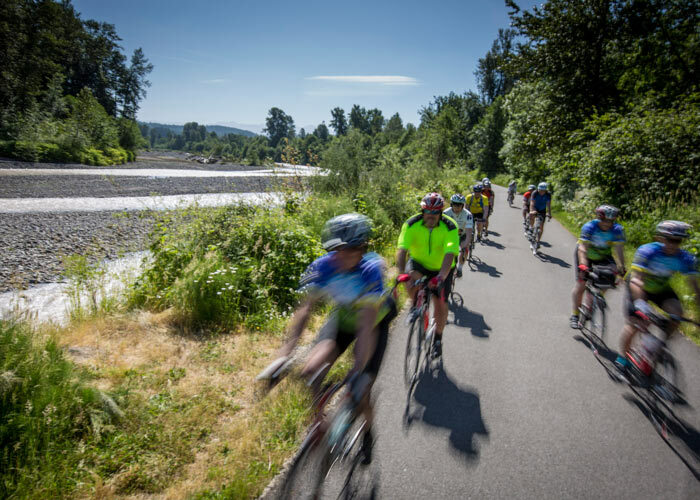 The Yakima Greenway especially is a treasured resource enjoyed and supported by thousands of residents and visitors each year with 18 miles of paved pathway, as well as parks, fishing lakes, picnic areas, playgrounds, and river access landings.